Aman Batheja worked for eight years at the Fort Worth Star-Telegram, most of that time covering state and local politics. A native of Cedarhurst, New York, he has an undergraduate degree in journalism and psychology from New York University and a master's in economics from the University of Texas at Arlington. 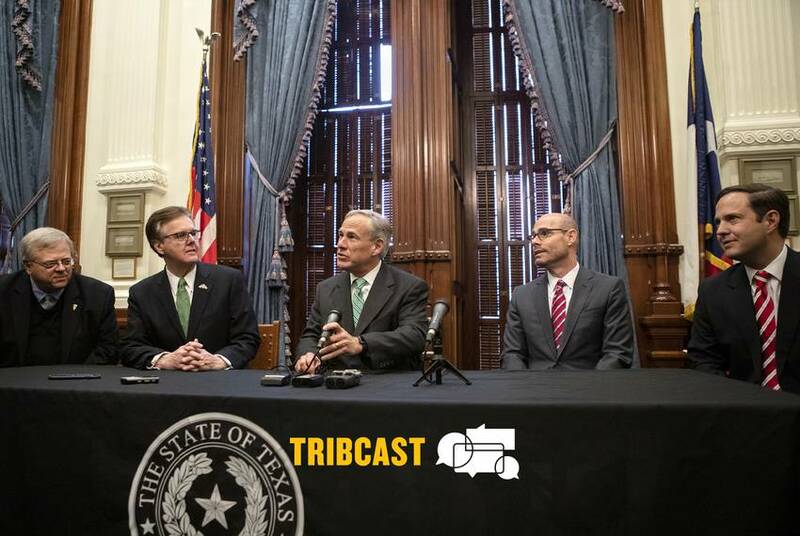 On this week’s TribCast, Aman talks to Alex, Aliyya and Ross about the mood in the Texas Capitol halfway through the session, why Dan Patrick has some pot advocates feeling paranoid and how the two Texans running for president are doing — and yes, there are still two. 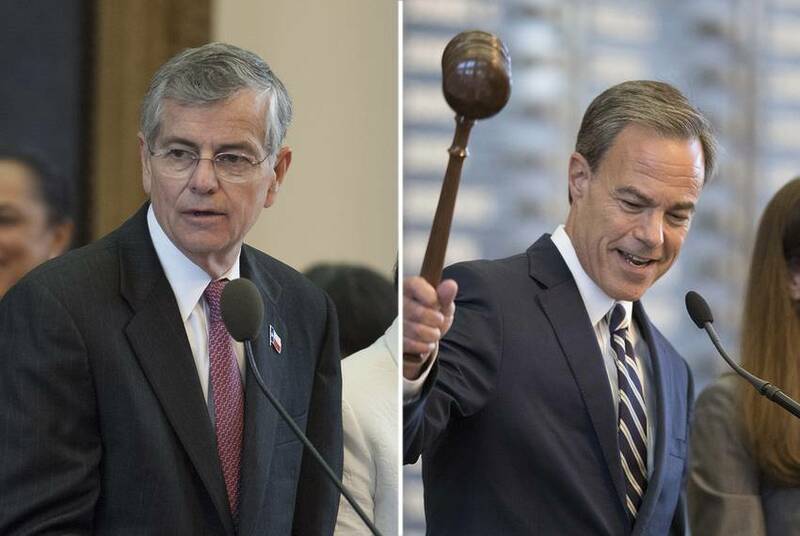 TribCast: Is the "Kumbaya" phase of the legislative session over? 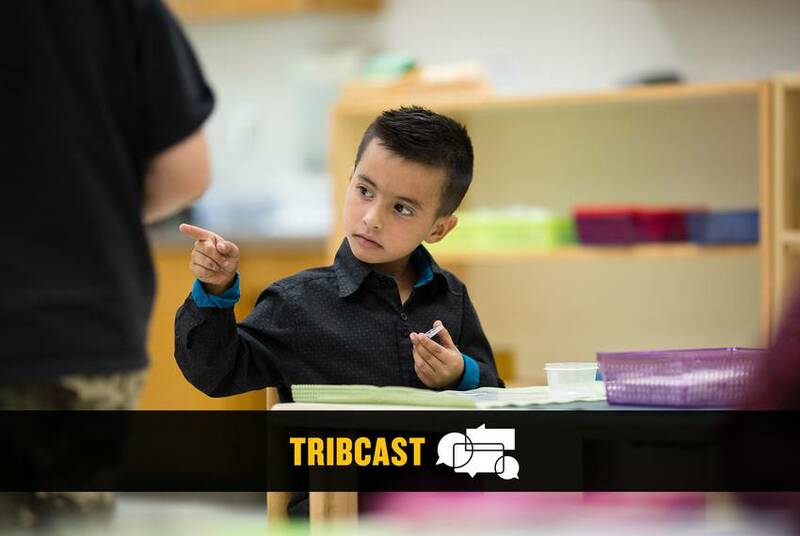 On this week’s TribCast, Aman talks to Evan, Aliyya and Alexa about the teacher pay and school finance proposals circulating in the Texas Lege, the latest finger-pointing over the voter citizenship review and the pushback Beto O’Rourke might face in a Democratic presidential field. Back in 2012, Ted Cruz was the underdog who managed to beat out the better-known David Dewhurst for a U.S. Senate seat. 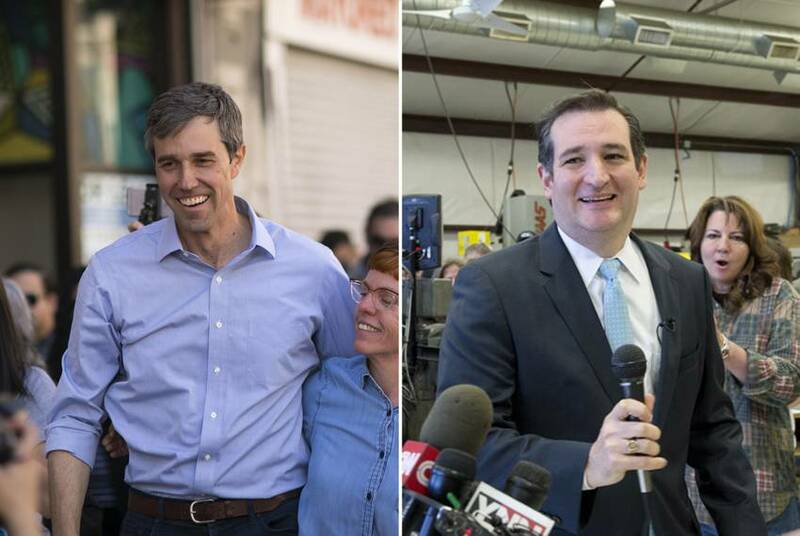 Now, as Cruz is running for re-election, there are echoes of that earlier campaign in Beto O'Rourke's bid to unseat Cruz. 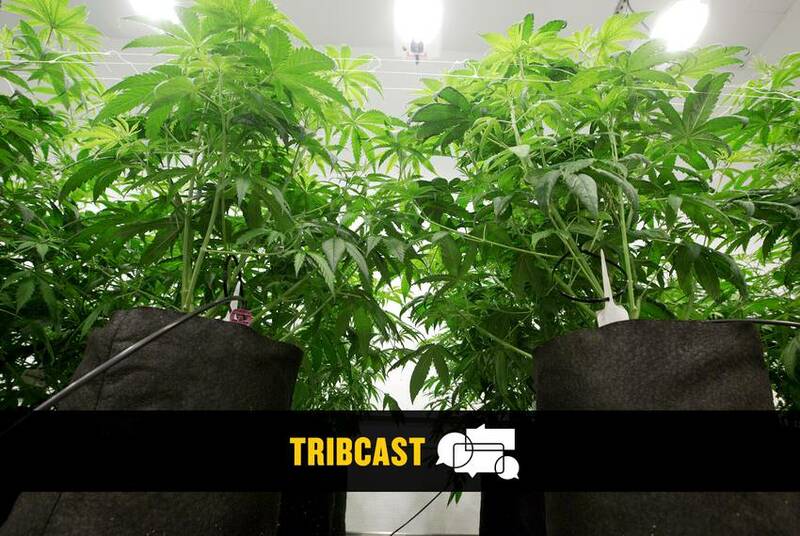 In this special edition of the Tribcast, reporter and producer Neena Satija talks with editor Aman Batheja about his story on Oprah Winfrey's beef with the Texas cattle industry. It's a striking contrast to their responses to then-President Barack Obama's gun control efforts, which were less aggressive in some areas than President Donald Trump's. 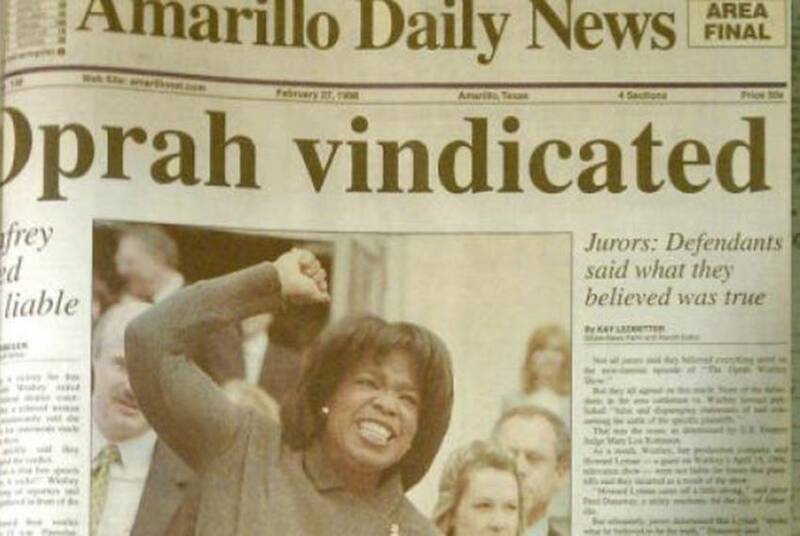 The six weeks Oprah Winfrey spent in Amarillo defending herself in a lawsuit from the beef industry highlight the media mogul's natural political gifts. 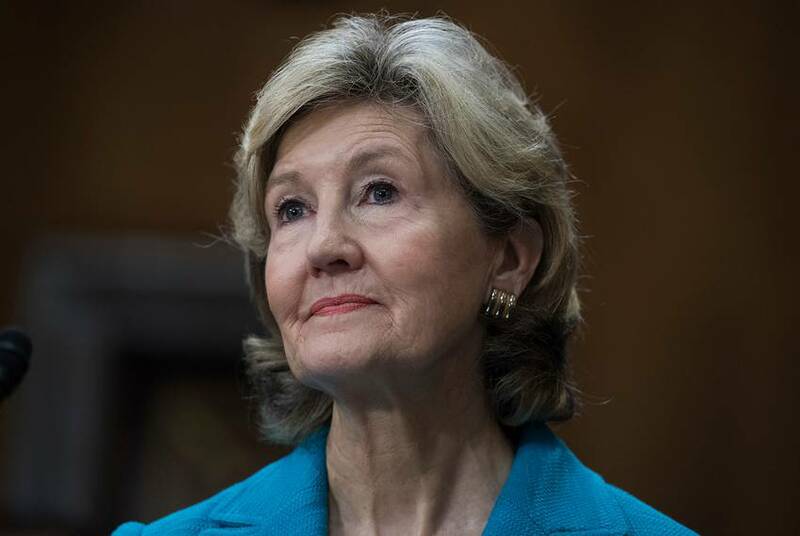 Kay Bailey Hutchison, the U.S. Permanent Representative to NATO and former U.S. Senator from Texas, sits down for an interview with Washington Post columnist David Ignatius Thrusday evening. Watch the livestream here. Comey. Mueller. Russia. Emoluments. Are we making something out of nothing? Watch our panel discussion. 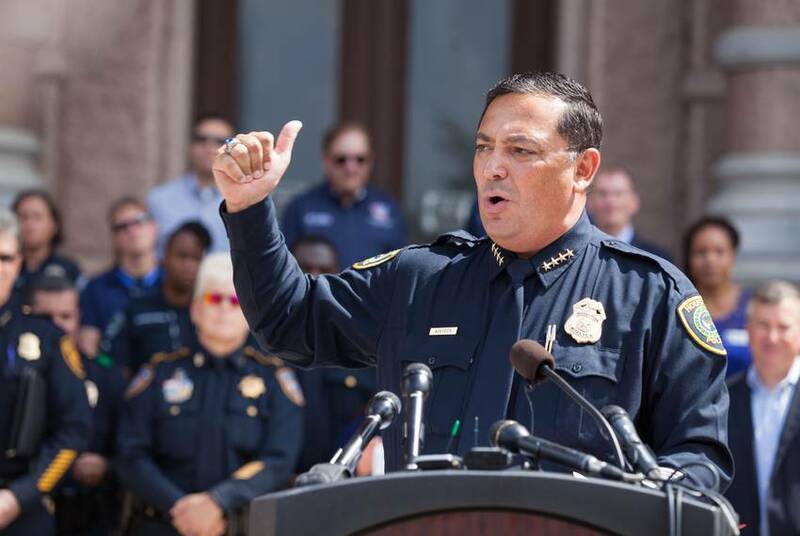 Weeks after Hurricane Harvey battered Houston, Texas Tribune Editor-in-Chief Emily Ramshaw interviews Houston Police Chief Art Acevedo live at the Texas Tribune Festival. 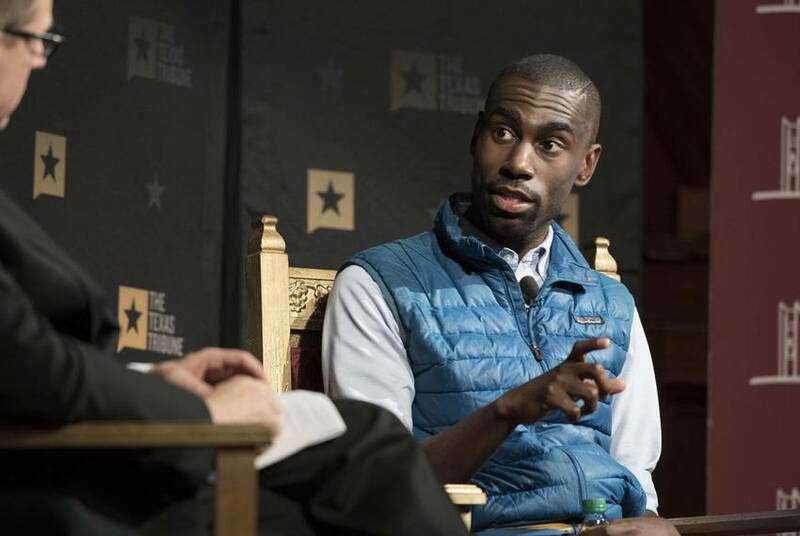 Slate's Jamelle Bouie leads a panel discussion with organizer DeRay Mckesson, Planned Parenthood's Cecile Richards, The Indivisible Project's Ezra Levin and Colorado House Speaker Crisanta Duran live at the Texas Tribune Festival. 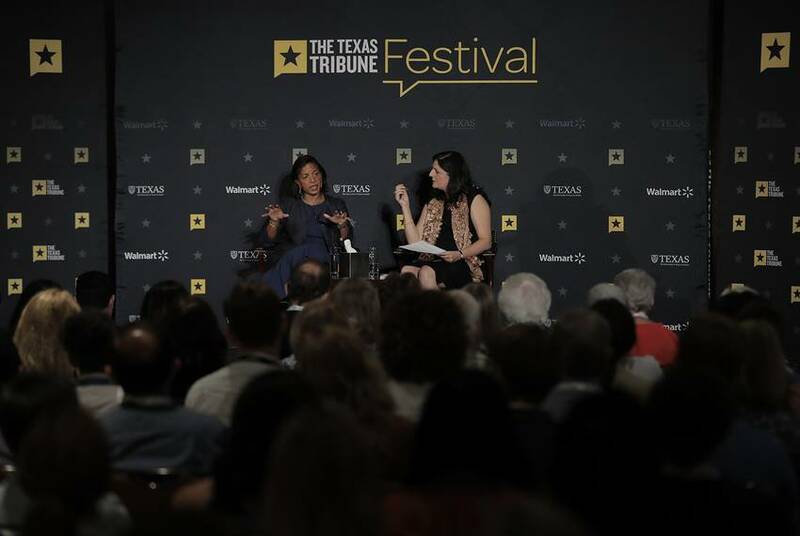 Watch as Boston Globe columnist Indira Lakshmanan interviews Susan Rice, former national security advisor and former U.S. ambassador to the United Nations under President Barack Obama, live at the Texas Tribune Festival. Gov. 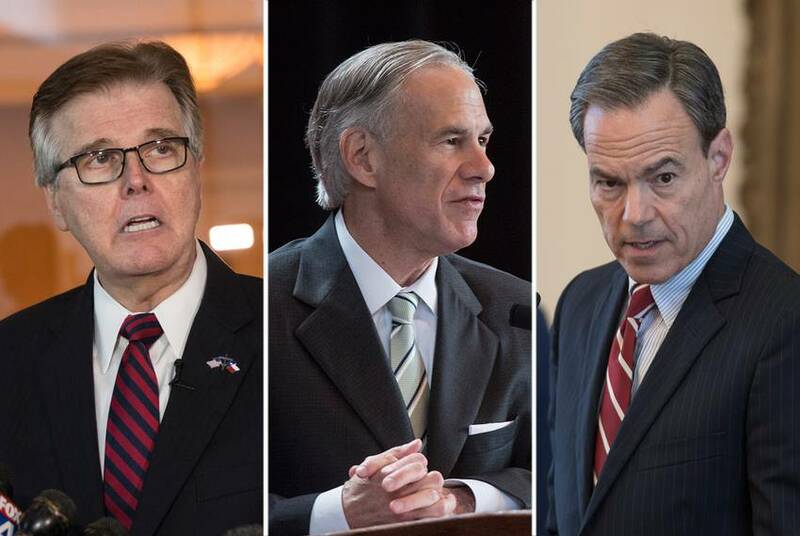 Greg Abbott gave Texas lawmakers a 20-item agenda to tackle in a summer special session. Over the course of 29-days, the Legislature sent him bills addressing about half of those issues. Here's what got addressed and what died.